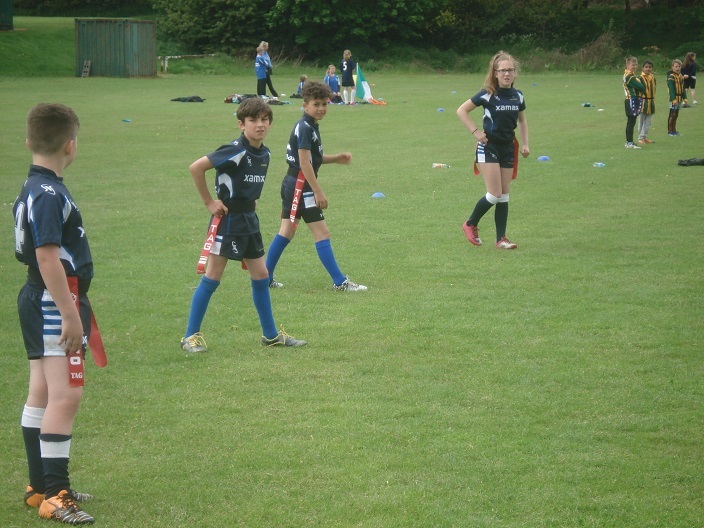 Children from Year 5 and 6 took part in the Kirklees Tag Rugby competition against 27 other teams. 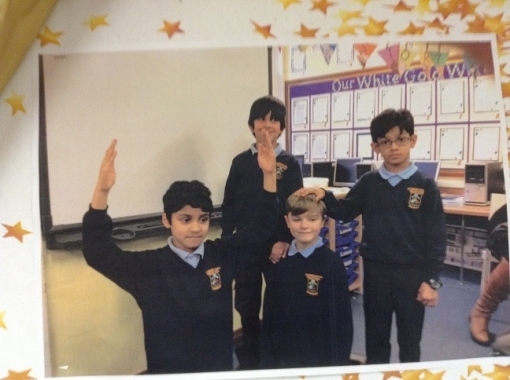 We came top of our group, having won all 8 games. 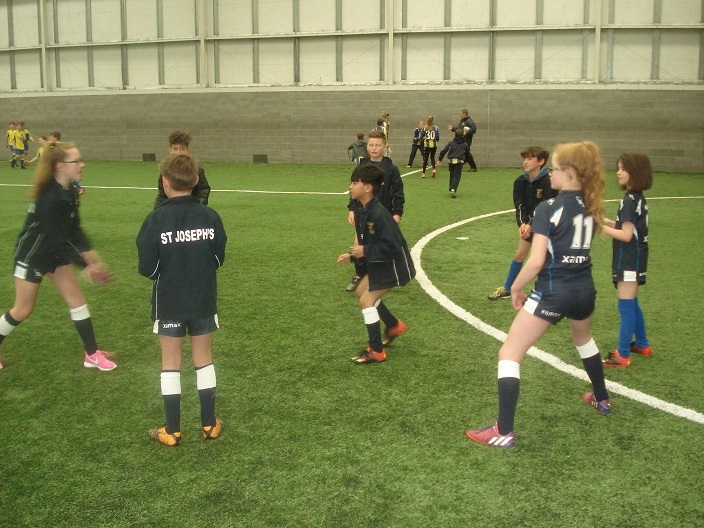 We then went into the knockout stage and unfortunately lost 3-2. 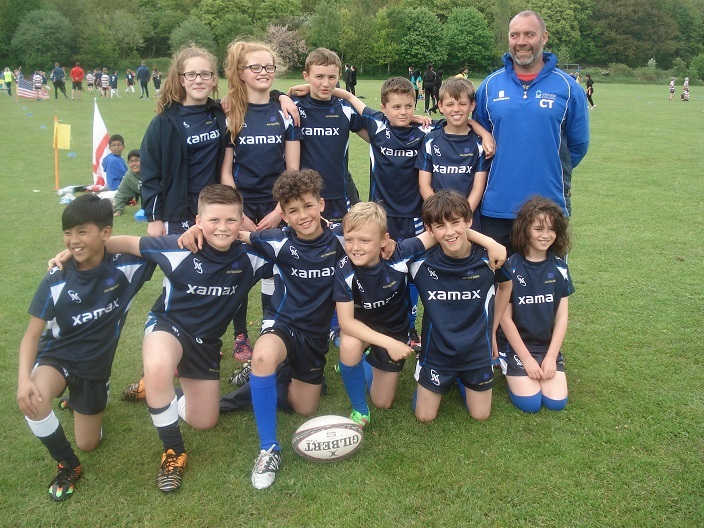 We couldn't have asked more of our wonderful team and give a big thank you to Mr Taylor, who prepared the children so well for the tournament. 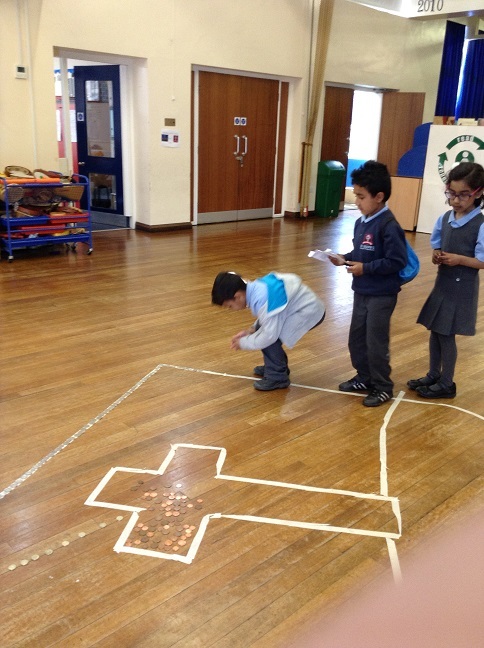 We had a fundraising event on Thursday 5th May, raising money for Catholic Care. 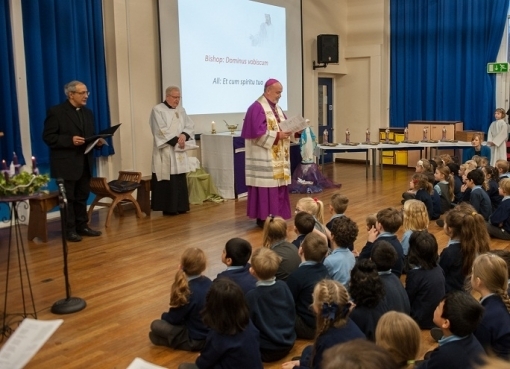 Catholic Care do fantastic work supporting vulnerable families within our diocese. 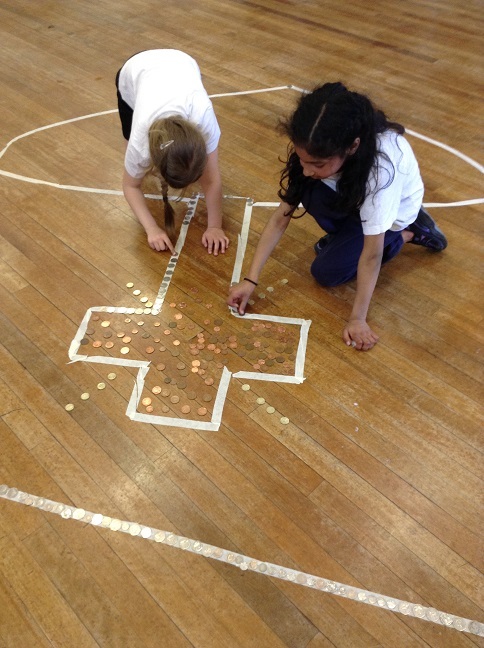 The children were asked to bring in 50p coins, so we could create a design on the hall floor. 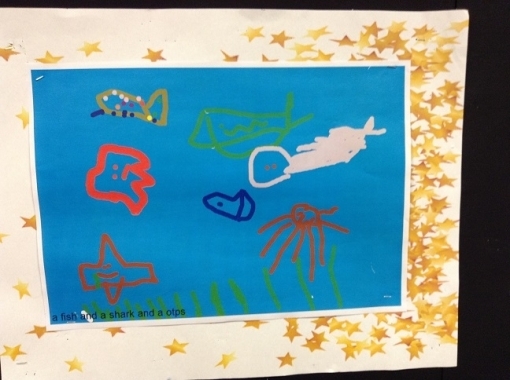 Each pupil was able to add their contribution to the design and we raised £65. 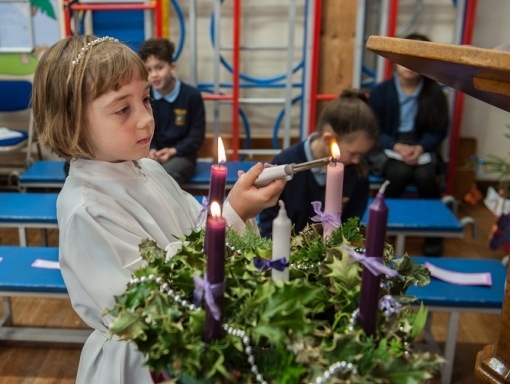 A big thank you to everybody, particularly Year 3 who made a great effort. 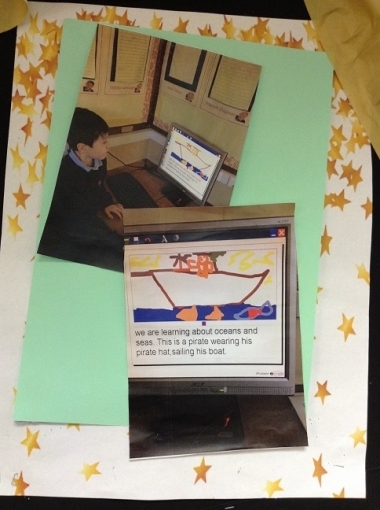 We have our Book Fair in school this week, until Thursday 21st April. 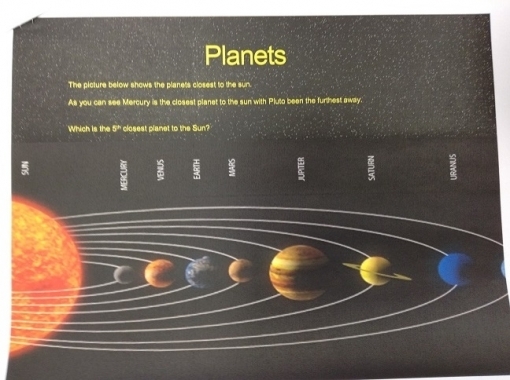 Please come along before or after school - books are on sale from £2.99. 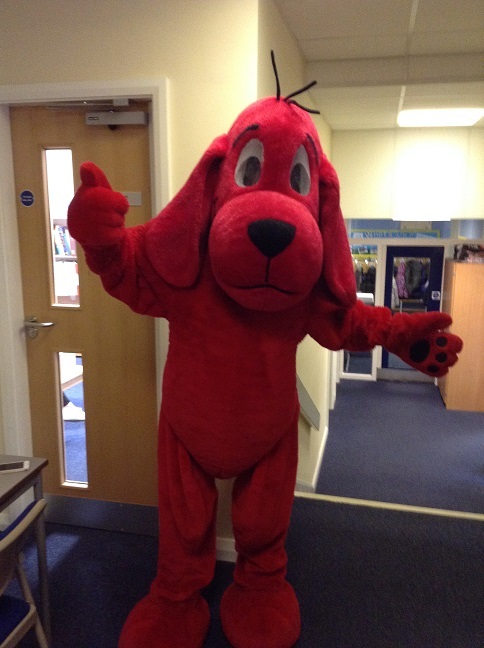 One of our favourite book characters 'Clifford the Big Red Dog' also came to school. 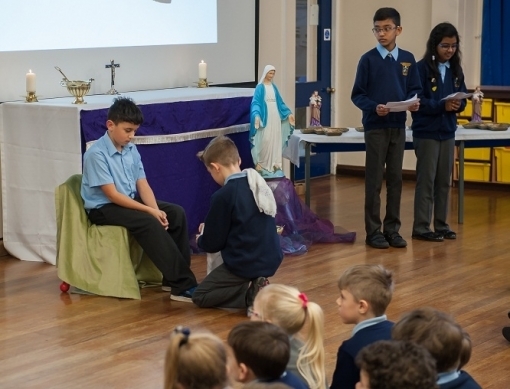 On Thursday 10th March we celebrated world book day. 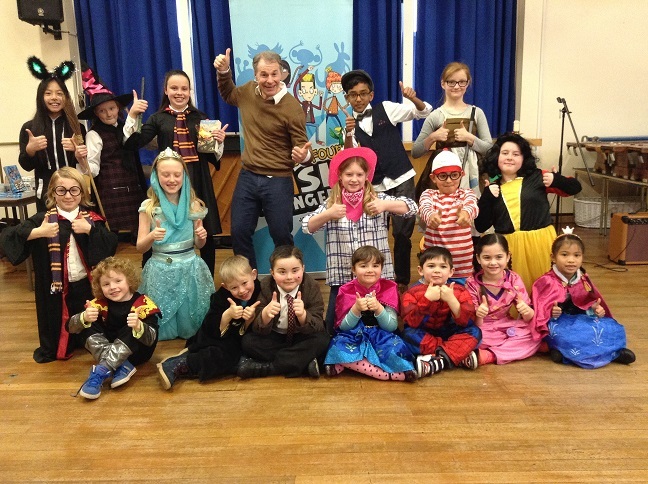 Children and staff came to school dressed as their favourite book character. 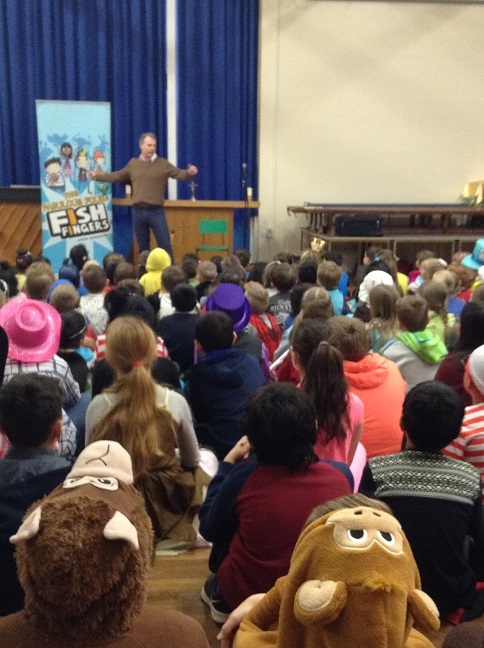 Jason Beresford, author of 'The Fabulous Four Fish Fingers' and 'Frozen Fish Fingers' came into school and entertained the children with stories, played the Ukulele and sang a song about a pant eater monster! 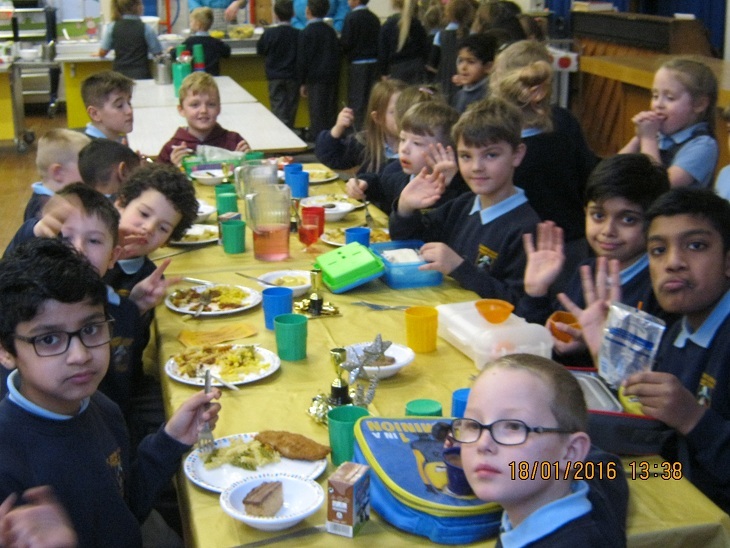 Here are our Gold Award winners enjoying lunch at the Golden Table. 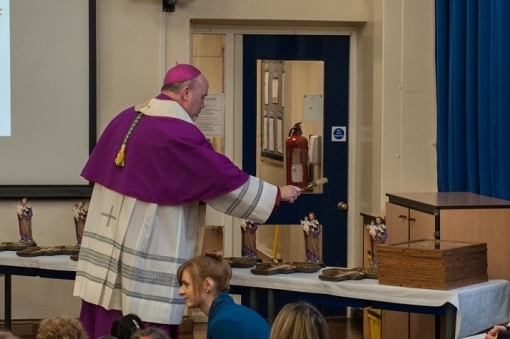 Silver service and chocolate pudding for all! 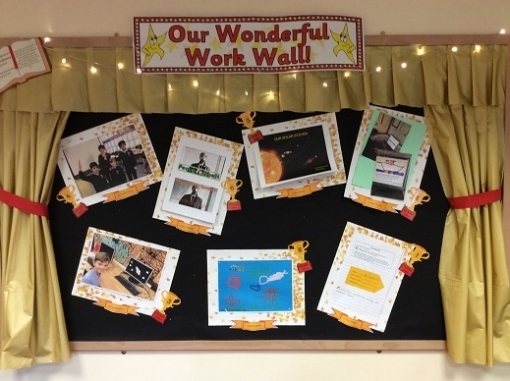 These are the pieces of work which have been nominated to receive a 'Gold Award' during the celebration assembly on Friday. 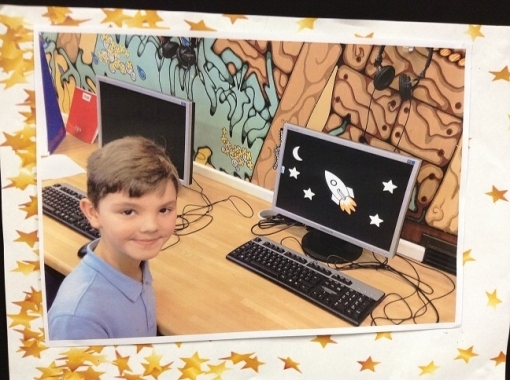 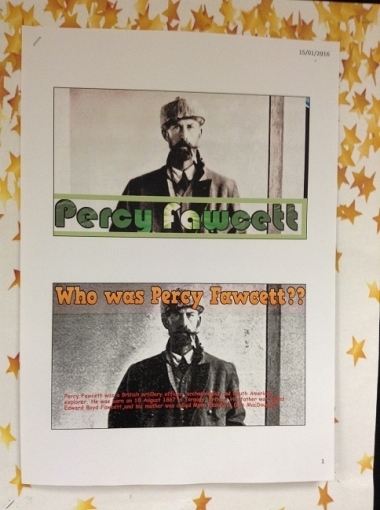 Awards this week were for showing excellent Computing skills. 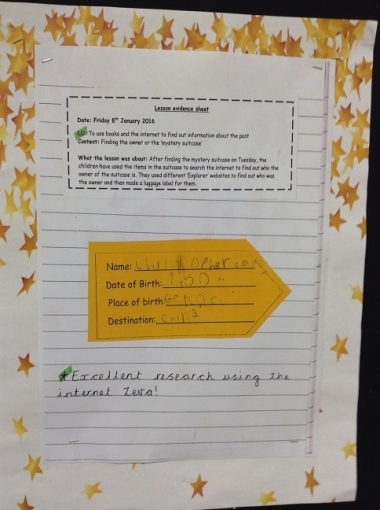 Well done gold award winners and enjoy your special lunch on Monday at the GOLDEN TABLE! 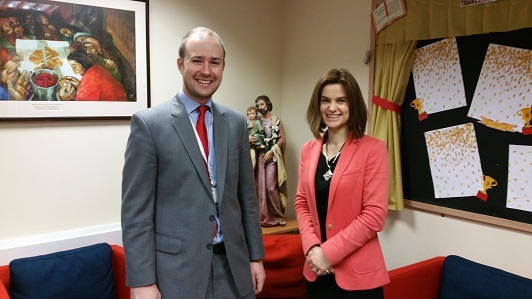 On Friday 8th January we were visited by Mrs Jo Cox, MP for Batley. 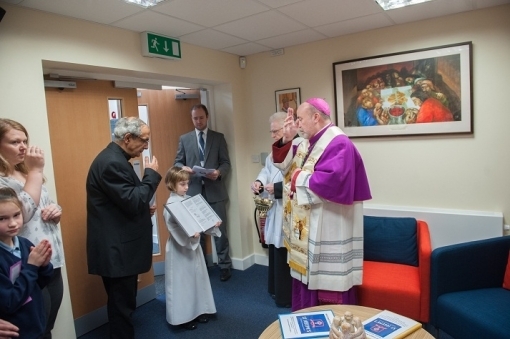 As she was leaving, she commented that it had been a pleasure to look around our school and that she could see that children were following our core values and were very proud to attend St Joseph's. 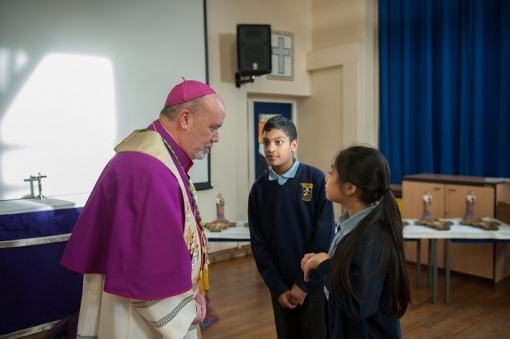 Bishop's Visit to St. Joseph's. 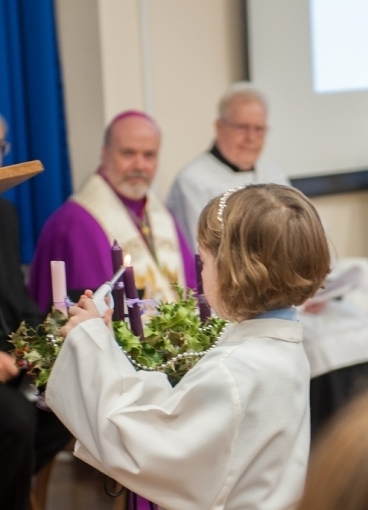 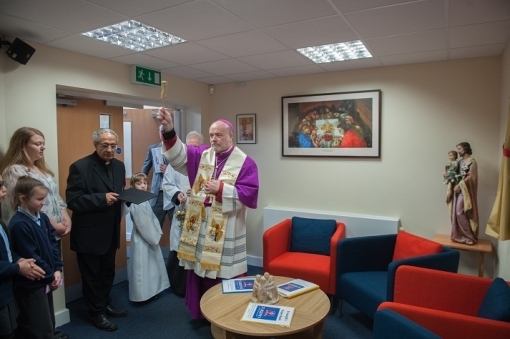 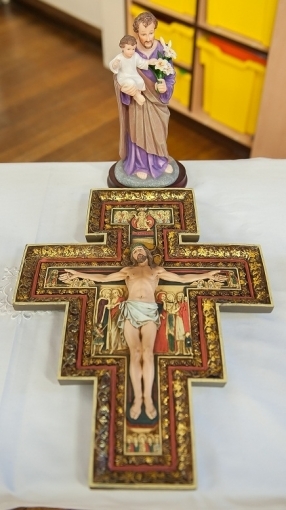 On Wednesday 16th December, Bishop Marcus visited St. Joseph's to bless our new entrance, crucifixes and other devotional items recently purchased for the children. 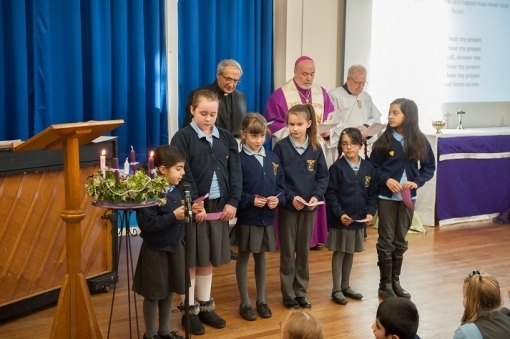 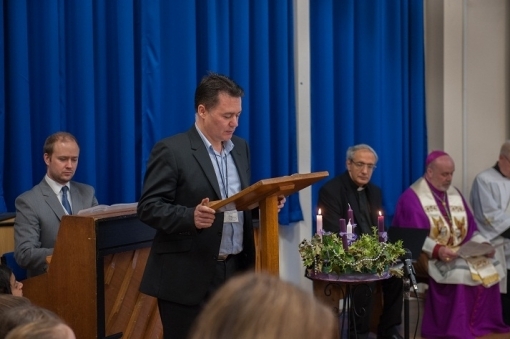 He led the school and parish community in an Advent Liturgy, praying especially for persecuted Christians around the world.